The island destination of Anacortes is away from the crowds and tackiness of many tourist hotspots. What you find here is a love for all things water from boating, sailing, and yachting, to a love of fishing and crabbing. This area is perfect for a couple’s getaway, with an island charm offering quaint shops, fresh seafood restaurants, and many relaxing spas. 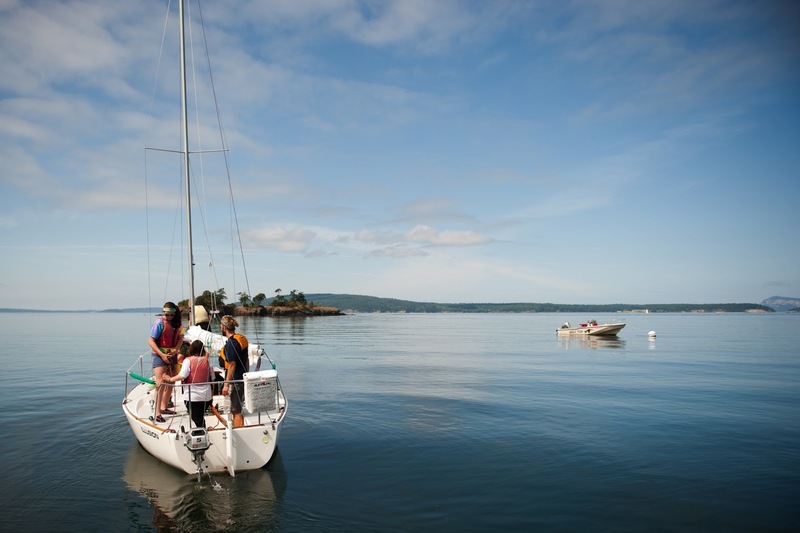 A jumping off point for the San Juan Islands and killer whale sightings, your sailing adventure starts here. Washington Park sits on a peninsula at the west end of Fidalgo Island. The 220-acre city park features camping, a boat launch, day use picnic sites, and a group tenting area. A scenic paved 2.2-mile loop road winds through the park’s forested hills and meadows with views of the San Juan Islands and Olympic Mountains. The park is open year round from 6am to 10pm. The loop road is open from 6am to dusk for pedestrians and open from 10am to dusk for vehicular traffic. Padilla Bay is located just 3.9 miles from Anacortes, in Skagit County, Washington. Whether you’re fly fishing or otherwise your chances of getting a bite here are good. So grab your favorite fly fishing rod and reel, and head out to Padilla Bay. 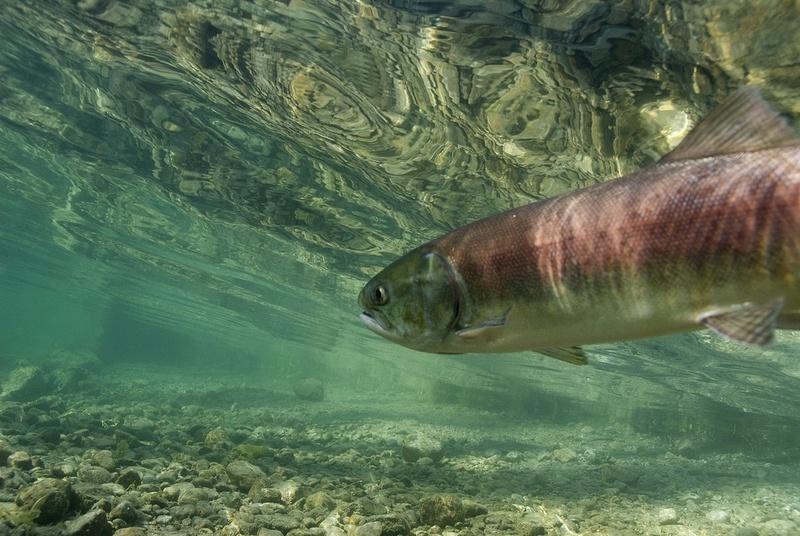 Habitats found on the Padilla Bay support numerous species of fish, chief amongst them is the salmon. Padilla Bay is your one stop shop if you are seeking a variety of salmon. Even though they can be caught year around; your best chances are generally May-July. You can enjoy whale watching on your San Juan Island day trip. Leaving directly from downtown Seattle harbors ensures you won’t be caught in any traffic whatsoever. With the guidance of a trained onboard naturalist, you will be taken to an area world-renowned for wildlife, where you will be on the lookout for Orca, Minke, and Humpback whales as well as Dall Porpoise, Seals, Otters, Bald Eagles, and more! Afterwards, you can have a stopover in Friday Harbor for a chance to grab a bite to eat or explore. Offers a diverse selection of things to do and see such as whale watching, shopping, bird watching, hiking, biking, kayaking, beach combing, flying the skies and more – all of which offer experiences for you to enjoy the serene, natural beauty of the Great Northwest. 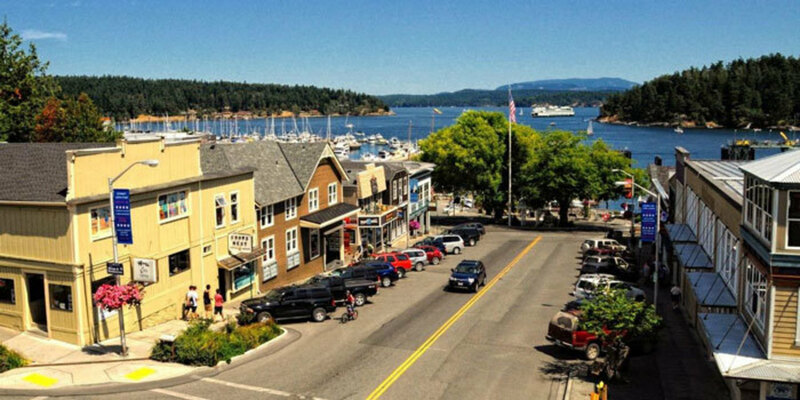 There are pleasant shops, galleries, and open-air markets in Friday Harbor to peruse, and there is a wonderful selection of restaurants ranging from the fine dining to ice cream parlors, all of which will please your appetite. Fifth in size in the San Juan Islands, Cypress is also one of the least populated. With the majority of the island protected as a state Natural Resources Conservation Area, it is also one of the wildest. Surrounded by rocky headlands and the protective buffer of the Cypress Island Aquatic Reserve, the island is famous for its wildlife and rare plant communities. With access limited to boats and no ferry service available, getting to the island is an adventure in itself which appeals to many boaters.